Don´t leave your hotel without a fan during summertime in Seville. Hotels in Seville come in all shapes and sizes. There are plenty of rooms all over the centre. High season is March and April. During Semana Santa and the April Feria you should book even for inexpesive hostals, preferably a year in advance. Seville is rich in culture and heritage and a stay which coincides with a festival is highly recommended. 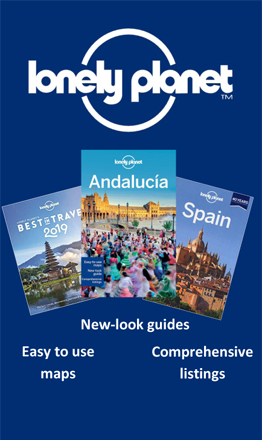 There is something for everyone here in the Andalusian capital, from small modest hotels to the luxurious and lavish. Last minute hotel deals are available all year around. For inexpensive hostals, the Barrio de Santa Cruz is surprisingly the best place to look. Even in July and August, you'll be able to find a place on the quiet side streets off Mateos Gago, such as the Pension Fabiola, Hostal Cordoba and Hostal El Ben Dormir. There are many more and it's best to explore on foot and see for yourself. The largest selection of all, however, is along Calle San Eloy, just east of the now defunct Cordoba station. For apartment rentals in Seville, visit our Seville Rentals page. For Hostals (basic hotels) and Hostels (backpackers) see our Seville hostels page. This boutique hotel is located in the centre of Seville. It offers luxurious interiors and total relaxation. Each room has been individually decorated with stylish furniture. The bathrooms are clad in marble and have antique fittings. A hidden treasure. This charming, restored 17th-century house is located in Seville’s old town, 5 minutes’ walk from the cathedral. It offers chic, air-conditioned rooms with free Wi-Fi and plasma TV. There is a rooftop terrace with a plunge pool and panoramic views. Legado Alcazar is 200 metres from Archivo de Indias. Each room at this hotel is air conditioned and features a flat-screen TV. Some rooms include a seating area. All rooms include a private bathroom. Superior rooms feature a spa bath or a hot tub. Legado Alcazar offers an à-la-carte breakfast. 24-hour front desk. On-site bar. Read More. This boutique hotel takes its inspiration from Seville's past. It has free Wi-Fi in all rooms. There is also a hot tub. The rooms are grouped around a typical Andalusian patio. Each one is decorated in a blend of different styles. Holos Boutique Hotel has a peaceful Zen garden and a sun terrace. Set in a quiet area of Seville, this small design hotel offers unique accommodation with free Wi-Fi access. Rooms at Boutique Hotel Holos are bright and spacious. All rooms have a stylish en suite bathroom. Monte Triana is situated in Seville’s Triana district, 15 minutes’ walk from the historic centre. The bright, air-conditioned rooms have free Wi-Fi, wooden floors and a safe. Most look onto the hotel’s typically Andalusian courtyard. This hotel is located in an 18th-century house in Seville’s old trading centre, within 300 metres of the Cathedral and Giralda Tower. 24-hour reception. All air-conditioned rooms include a private bathroom with bath tub. The rooftop terrace looks out to the city. 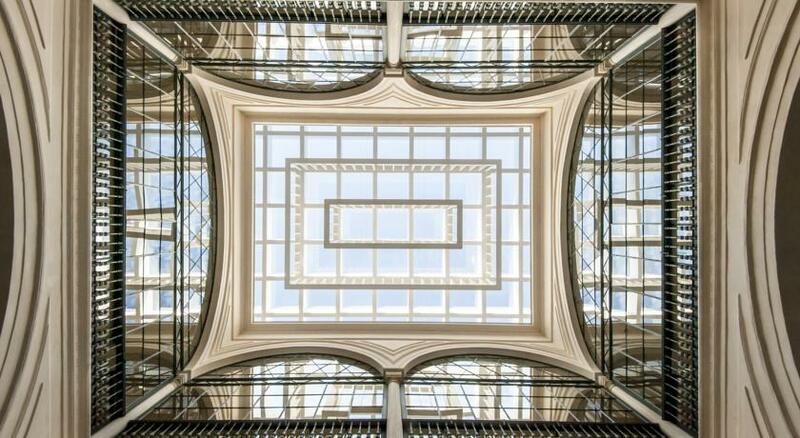 Hotel Itaca Sevilla is a converted mansion house 750 metres from Seville Cathedral. Set around a courtyard, it has a seasonal outdoor pool and free Wi-Fi. All air-conditioned rooms are soundproofed and have private bathrooms. 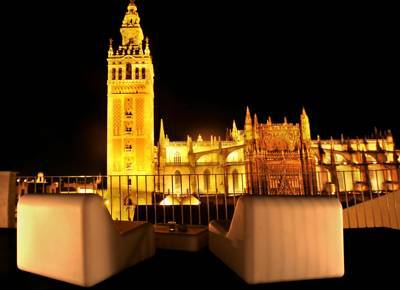 Located just 150 metres from Seville Cathedral, in the Santa Cruz District, this hotel’s roof terrace offers spectacular views. All air-conditioned rooms have private bathrooms, some with hydro-massage bath. Free laptops are provided for guest use. Set around 3 traditional Andalusian-style courtyards, the Eurostars Regina is just 15 minutes’ walk from Seville’s impressive Cathedral and Giralda Tower. The attractive rooms feature a balcony and free Wi-Fi. Located within a restored colonial building and set less than 50 metres from Seville’s Cathedral, Casa de Colón is a boutique hotel and offers a terrace with views. All air-conditioned rooms have a unique décor. They are arranged around a central patio. Located in central Seville, this attractive historic building has a rooftop terrace overlooking the city. Its air-conditioned rooms feature elegant décor, a TV and a private bathroom. The hotel has original features such as ornate wooden ceilings and suits of armour. Featuring a 24-hour reception, Cool Sevilla Hotel is located in Seville Historic Centre. It offers air-conditioned, comfortable rooms with free WiFi, modern décor and marble floors. Some also include a seating area. This centrally-located guest house offers comfortable rooms with free Wi-Fi. It is located in a historic building designed by Aníbal Gonzalez, the same architect that designed the city’s Plaza España. Enjoy a cocktail at the Azahar’s terrace. Un Patio en Santa Cruz is a carefully restored 18th-century house in Seville’s Santa Cruz neighbourhood. It offers free Wi-Fi and a marble patio terrace with panoramic views. All rooms feature air conditioning. Secure parking is available. Hotel Patio de las Cruces has an ideal setting in Seville’s Jewish Quarter, 10 minutes’ walk from the city’s cathedral. It features free Wi-Fi access and a traditional Andalusian patio. The air-conditioned rooms at Las Cruces have simple décor. Located just 10 minutes' walk from Sevilla Cathedral, Puerta Sevilla offers air-conditioned rooms and a sun terrace with loungers. Free Wi-Fi is available. 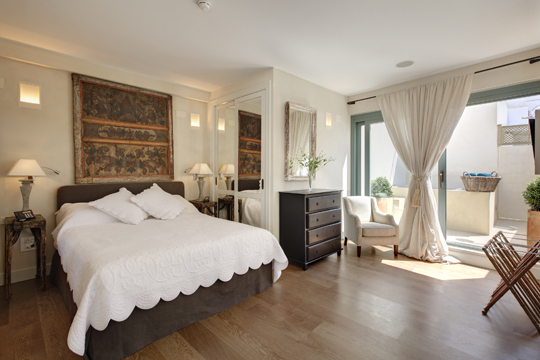 Each of the rooms is decorated in a beautiful, traditional Sevillan style. This hotel is located in the heart of Seville but at the same time enjoys the silence of an almost traffic free road. The building is a palatial home in mudejar style totally renovated, the only modern parts of the hotel are the rooms and the lift.